Coffee is incredible. At every level, from the farm to the cup, we see coffee improving people’s lives and strengthening communities across the globe. 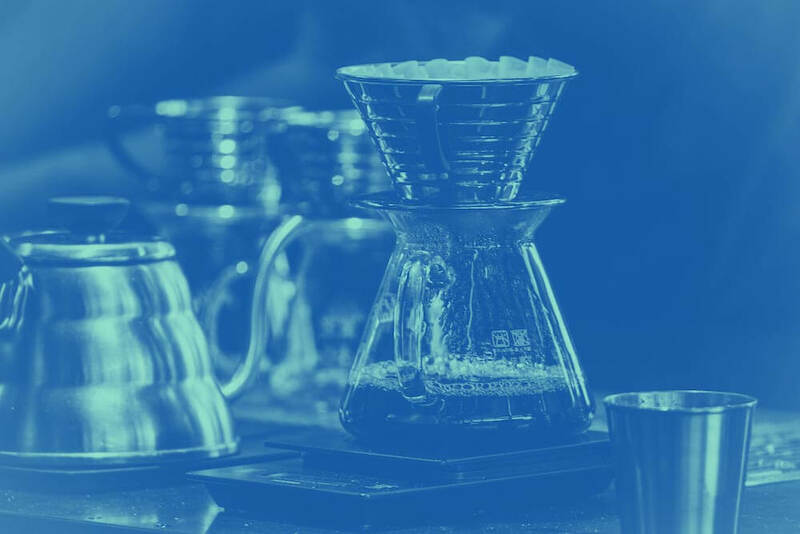 Here you’ll find resources for making great coffee at home or behind the bar. No pretense. No fluff. Just tutorials and tips for enjoying better coffee wherever you are. Coffee is doing amazing things around the world and we’re so stoked to share its stories with you. We don't roast a lot of coffee but every once in a while, we stumble across something so weird and fantastic that we can't help but share it with our friends. Keep an eye out for small batch releases of some truly fantastic coffees. Education is something we're super passionate about. 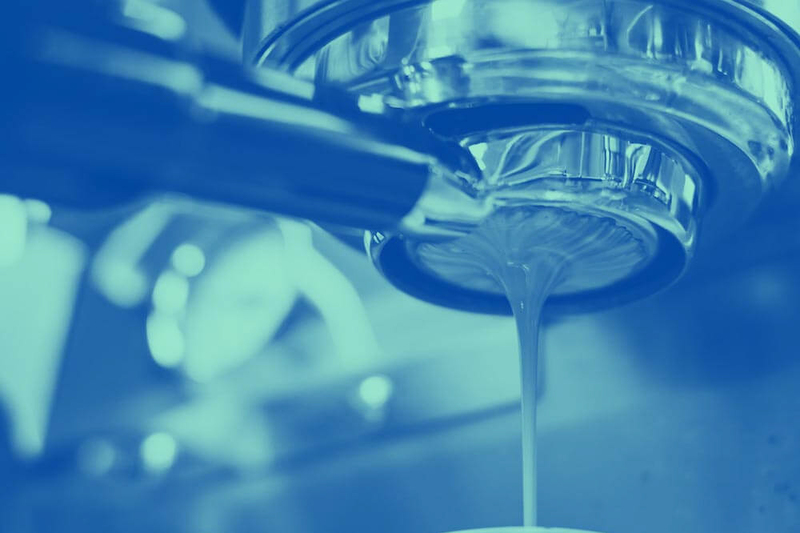 From sourcing the right equipment for your project and design to extraction theory and latte art coaching, we'd love to help you out. We can brew you up some coffee pretty much anytime, anywhere. Weddings and parties and meetings and concerts. Every event is better with coffee. There are tons of free resources online via our blog and our recommended reading section but if you still find yourself wanting more, don’t be afraid to shoot us a line. We love sharing everything that we can and we would love to assess your needs and help out in any way possible. 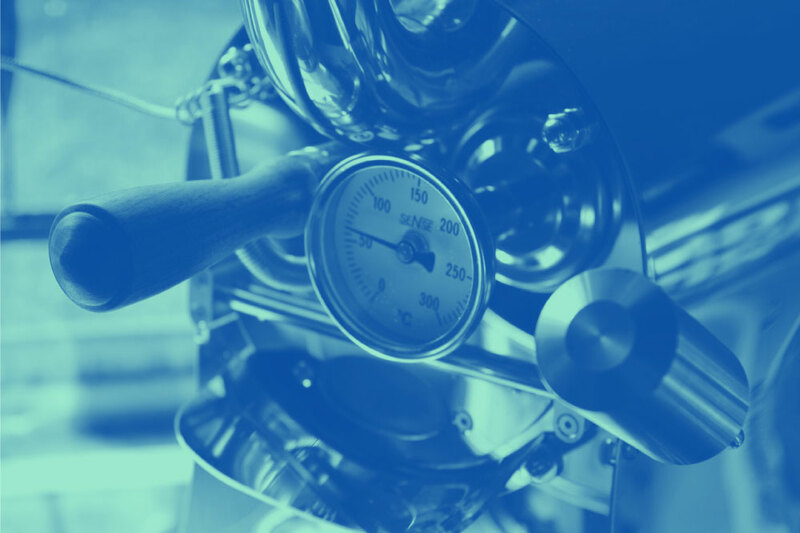 From barflow, service systems, and barista training, to equipment maintenance or recommendations, we would jump at the chance to hear more about your coffee goals and help you get there. If we can’t offer the assistance you need, there’s a good chance we can hook you up with the right resources and people where you are to accomplish your coffee goals. Tell us a little about yourself and we’ll kick it from there.